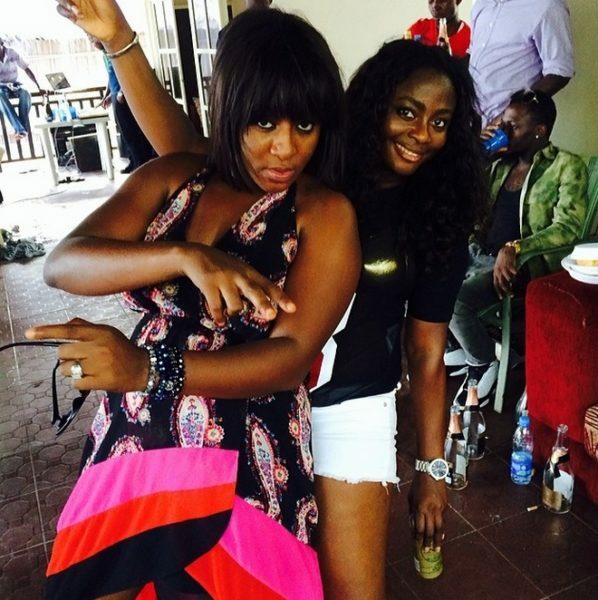 Nollywood actress Ini Edo turned 32 on Wednesday 23rd April 2014. She celebrated the day with few friends at the Elegushi Beach in Lagos yesterday Sunday 27th April 2014. 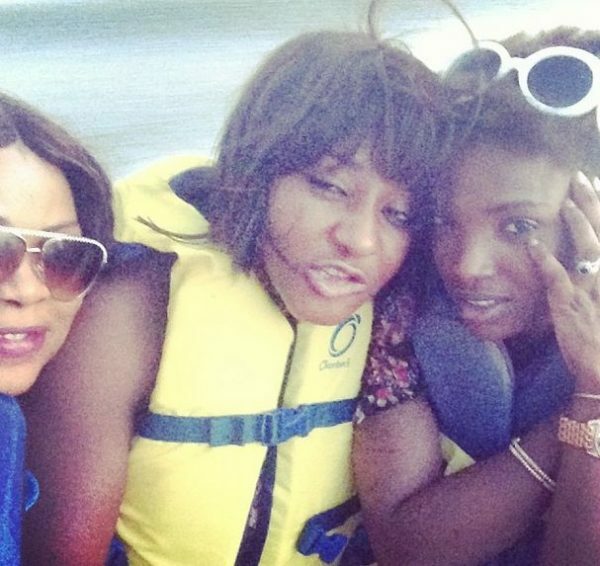 Her pals Bryan Okwara, Monalisa Chinda, Annie Macaulay-Idibia, Moses Inwang and Emem Isong, enjoyed a boat ride before partying and basking in the sun on the beach. The celebrant was beaming at the party, rocking a print halter neck chiffon dress, dark shades and debuting a new hairstyle – short bangs. 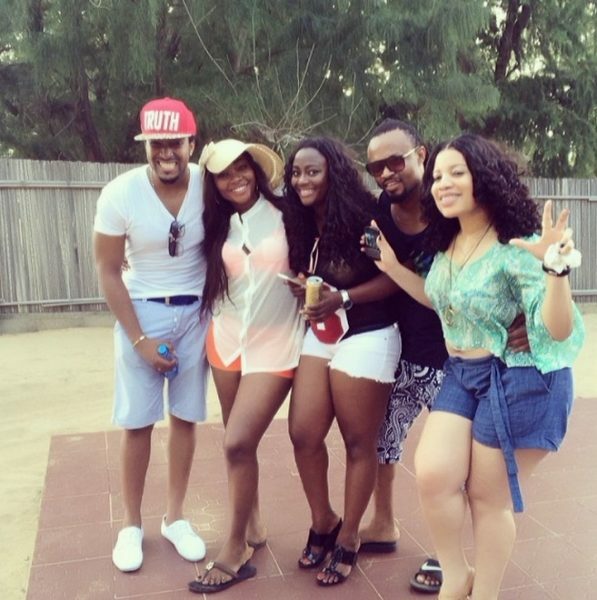 Annie Macaulay-Idibia, Monalisa Chinda and Emem Isong, others at Ini Edo’s 32nd Birthday Party | See Photos 0 out of 5 based on 0 ratings. 0 user reviews.